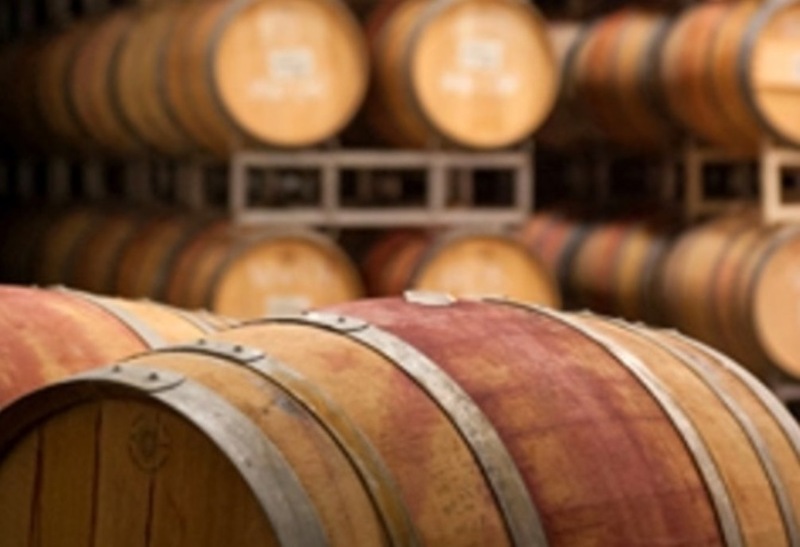 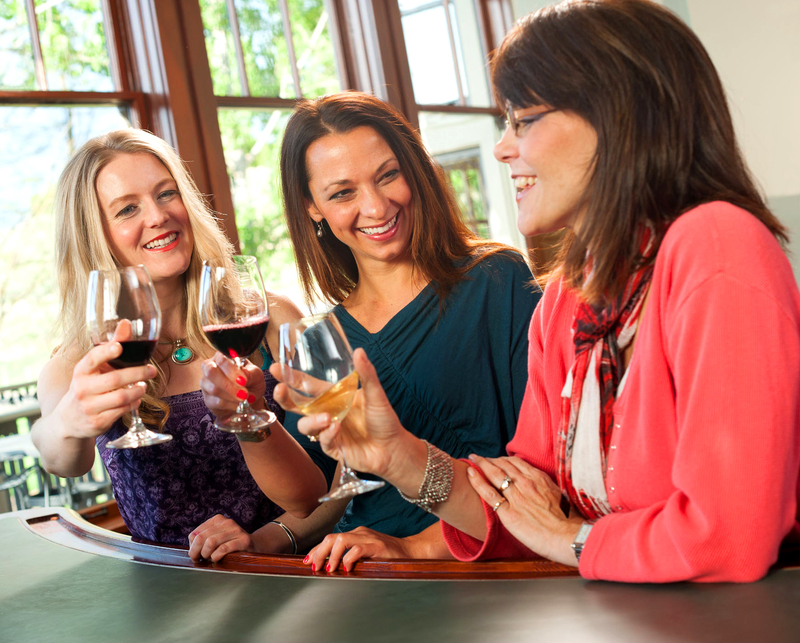 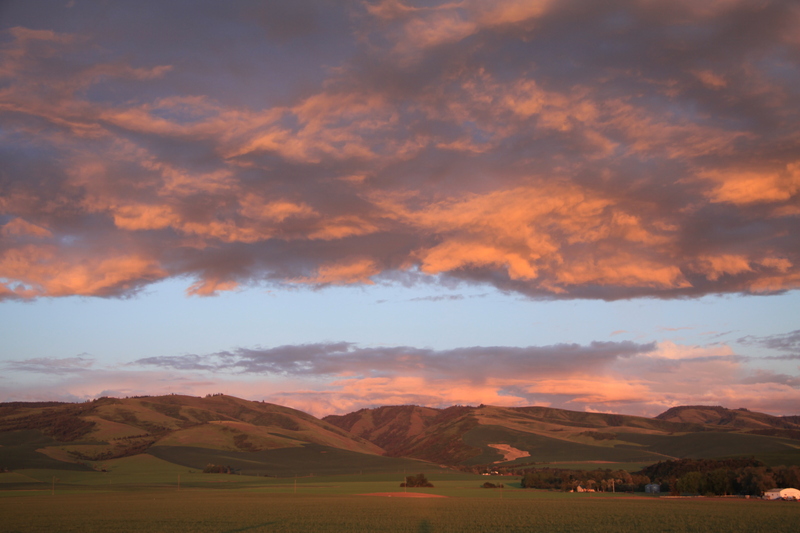 A stay at our hotel puts you close to Walla Walla Valley wineries and vineyards, with a comfortable and affordable place to sleep whether you’re here for a night, a weekend or longer. 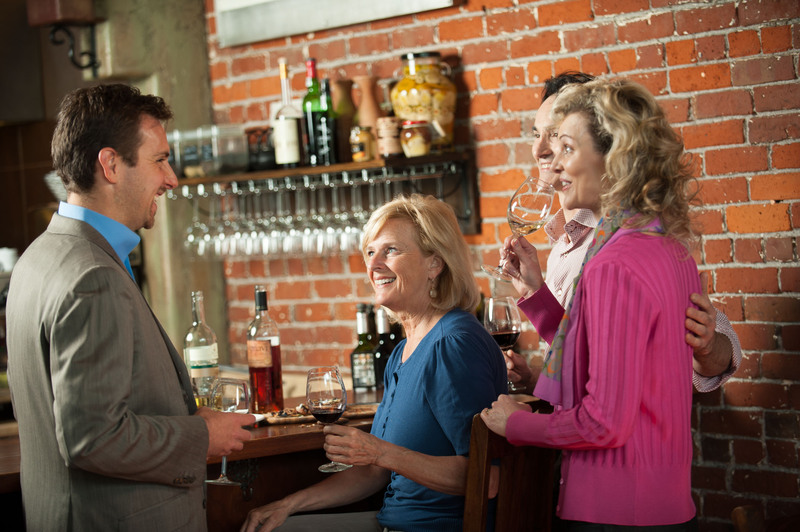 We value our customers and strive to make travel great again with thoughtful amenities and services that anticipate your travel needs whether you’re here on business, with a team or simply looking for a weekend getaway to wine country. 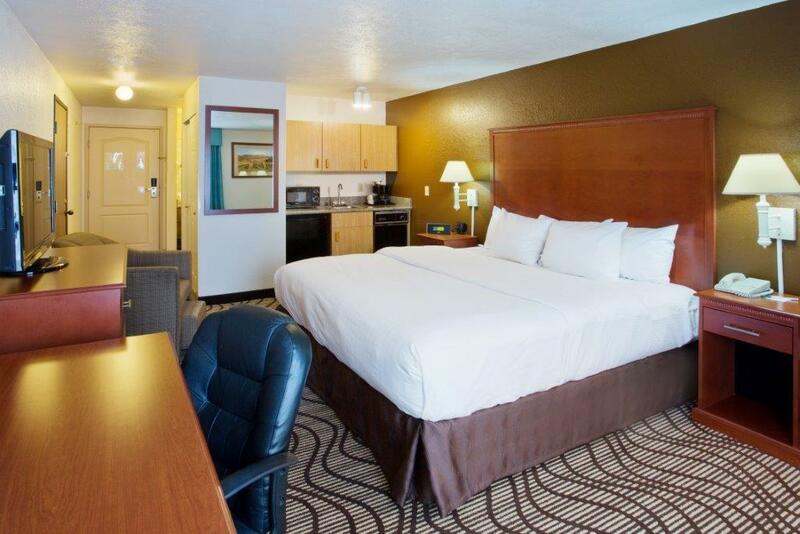 Get more for your money when you stay with us and experience a renewed commitment to hospitality. 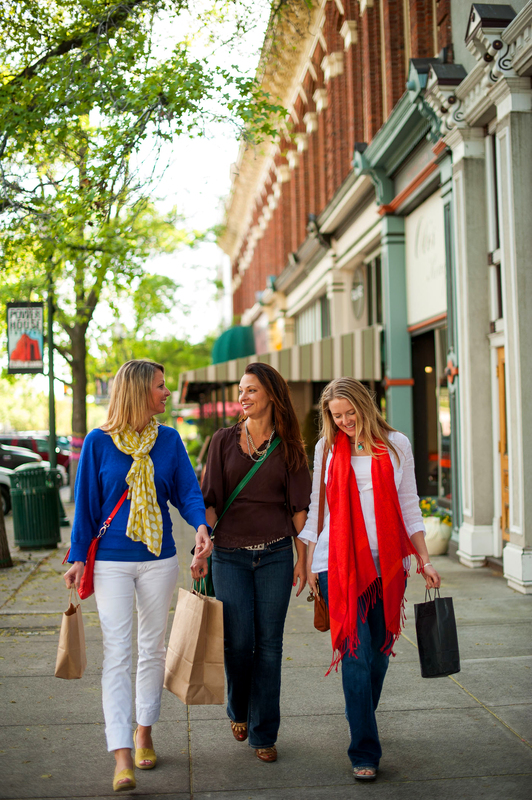 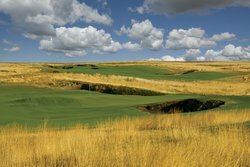 Discover our hotel, amenities, rooms, and a taste of all the things to see in Walla Walla in these photos! 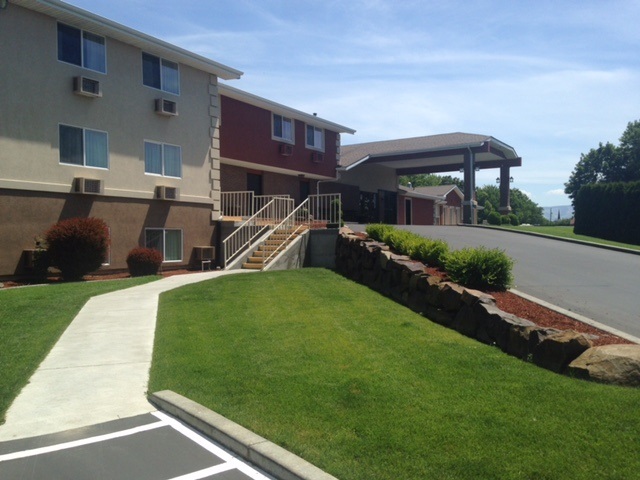 Welcome to our Walla Walla, Washington hotel where we excel in excellent accommodations and friendly service. The Quality Inn & Suites Walla Walla is the perfect combination of great location and contemporary features like our complimentary hot breakfast and free WiFi. 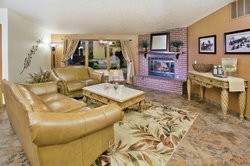 Stay in one of our welcoming guest rooms and suites and make yourself at home while enjoying the beautiful landscapes of the Blue Mountains in the backdrop. 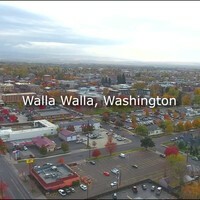 Located in central Walla Walla, guests are within two block of exciting historic downtown just minutes from all the great sights, sounds and experiences Walla Walla has to offer. 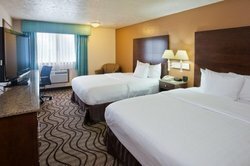 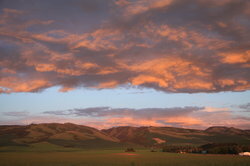 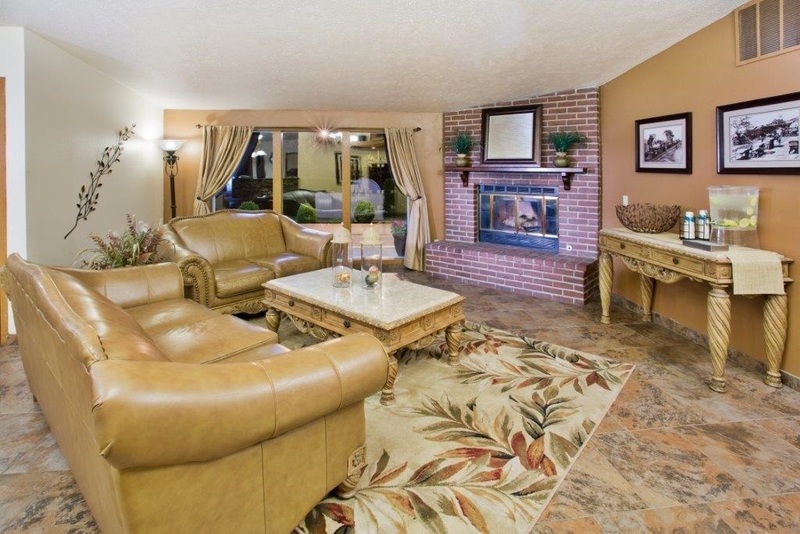 Looking for a hotel in the Walla Walla area? 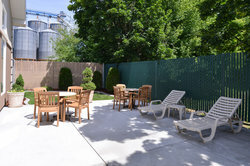 Look no further than the Quality Inn and Suites Walla Walla. 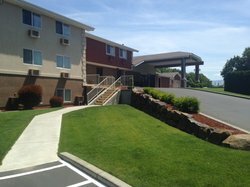 Located right off Route 12 that runs through Walla Walla, our Washington State Inn is the perfect place to get more for your money when traveling to the area. 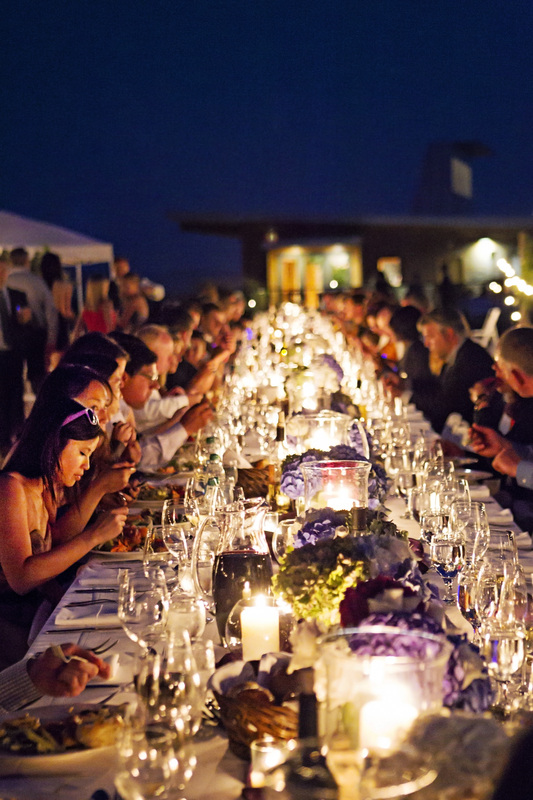 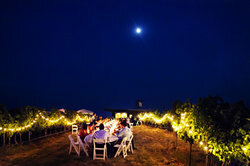 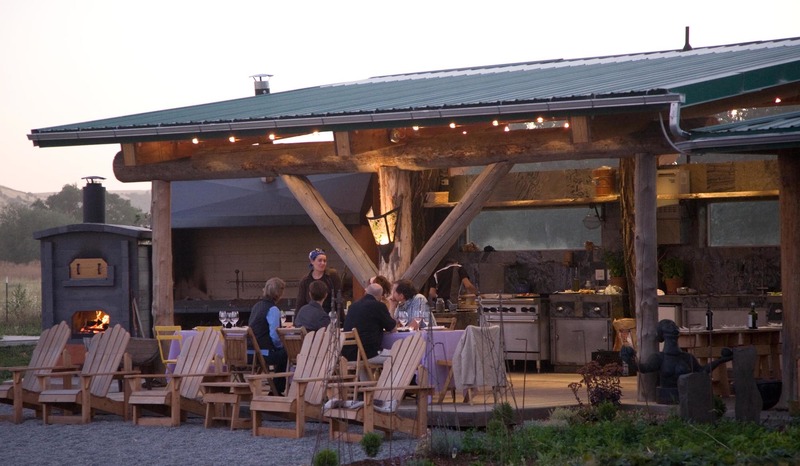 Combine affordable prices, friendly staff and an unbeatable location in the heart of Walla Walla Valley wine country, we’re redefining what it means to host one guest at a time. 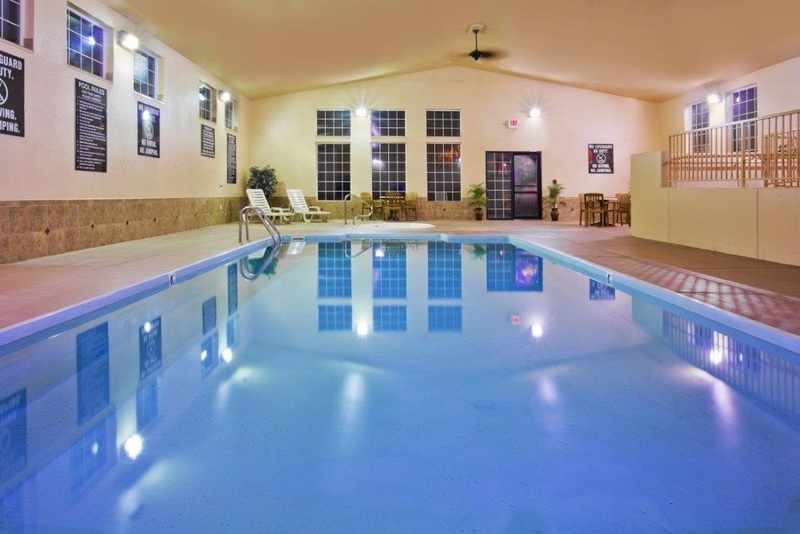 Refresh in our Indoor heated Pool at the Quality Inn & Suites Walla Walla. 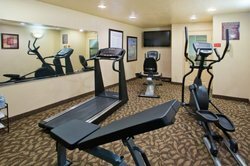 Don’t neglect your workout routine on account of travel. 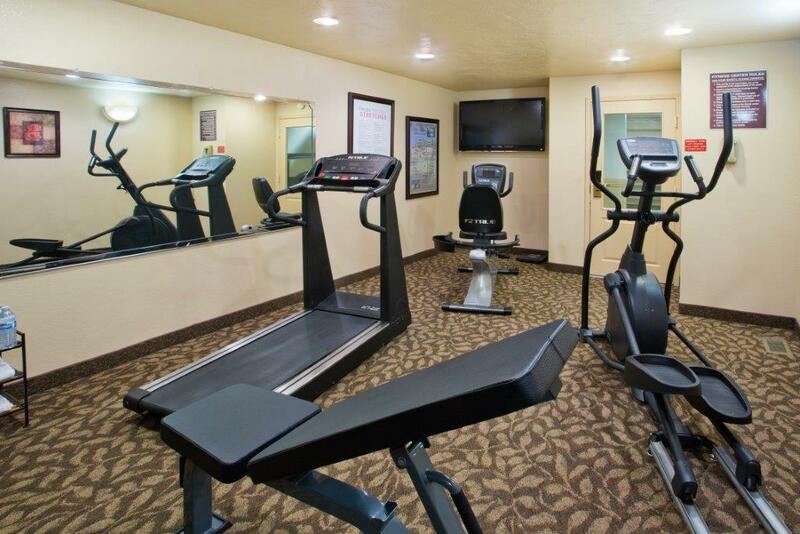 We make working out easy with the use of our complimentary Fitness Center. 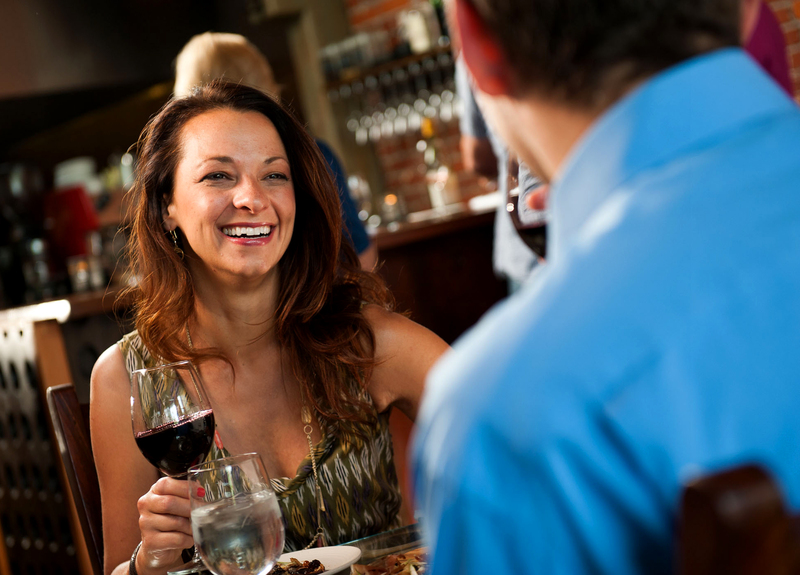 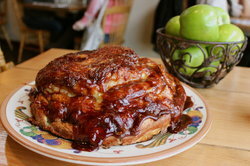 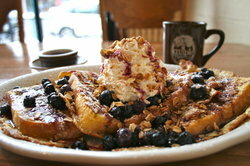 Fine dining and area restaurants offer small town charm and delicious menus. 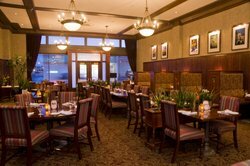 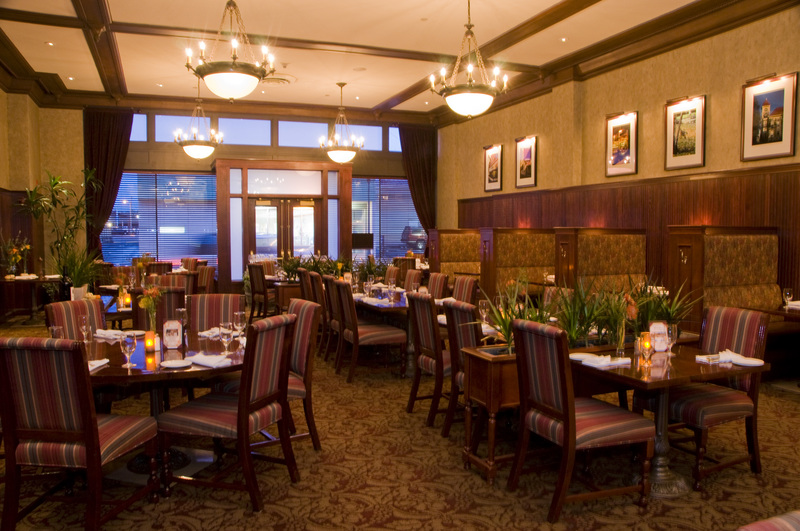 A hometown favorite restaurant is located adjacent to the hotel and features a dining car from the days of the old train station. From bakeries and lunch spots to fine dining and international cuisine, there’s something for every taste bud. 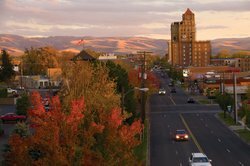 Staying at the Quality Inn & Suites Walla Walla means you’re centrally located within two block of historic Downtown Walla Walla. 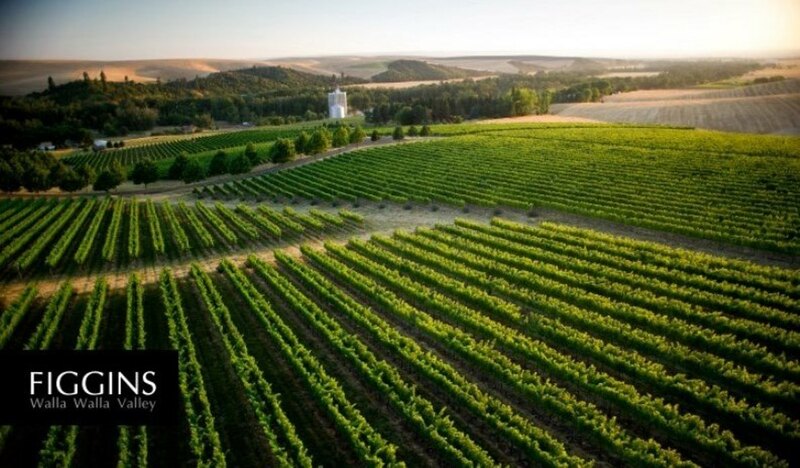 With the Blue Mountains as the cities perennial backdrop, there’s no end to the beautiful landscapes that can be explored. 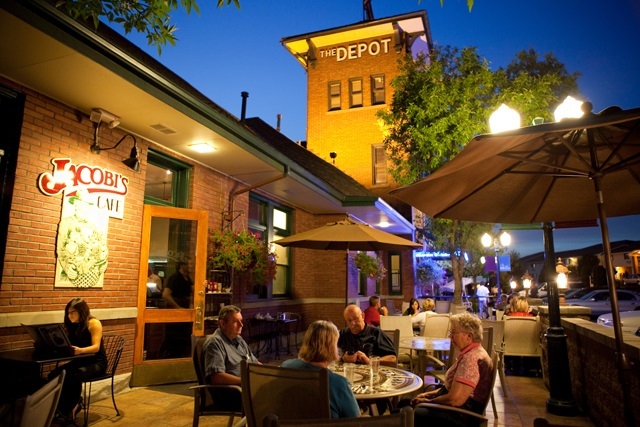 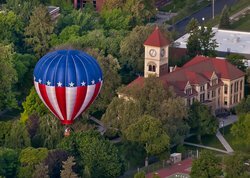 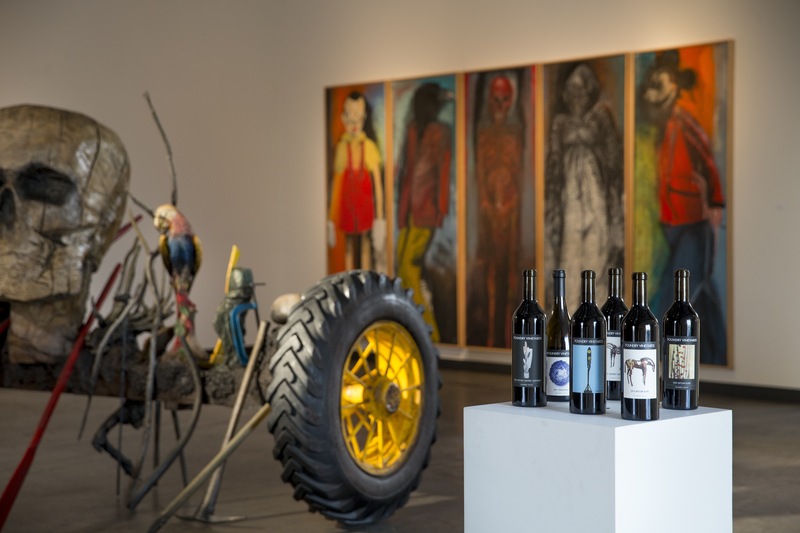 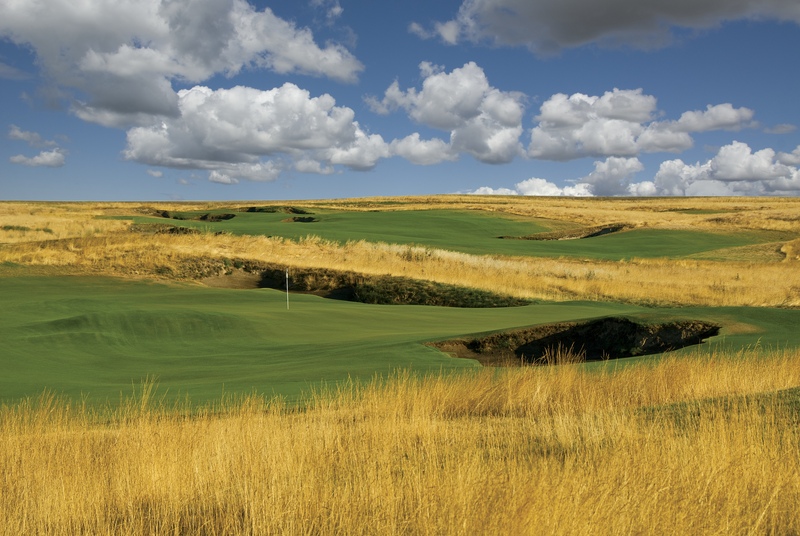 There’s something for everyone in Walla Walla, Washington. 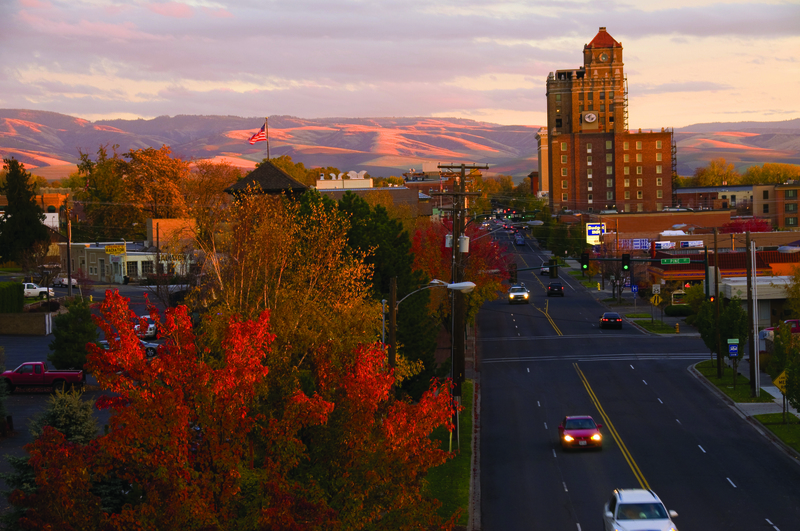 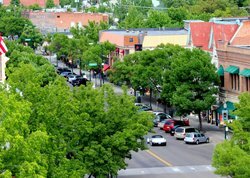 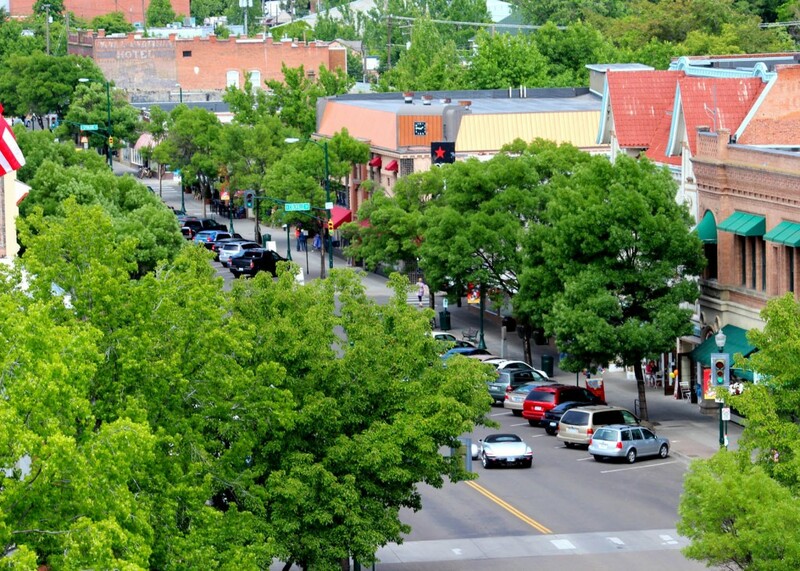 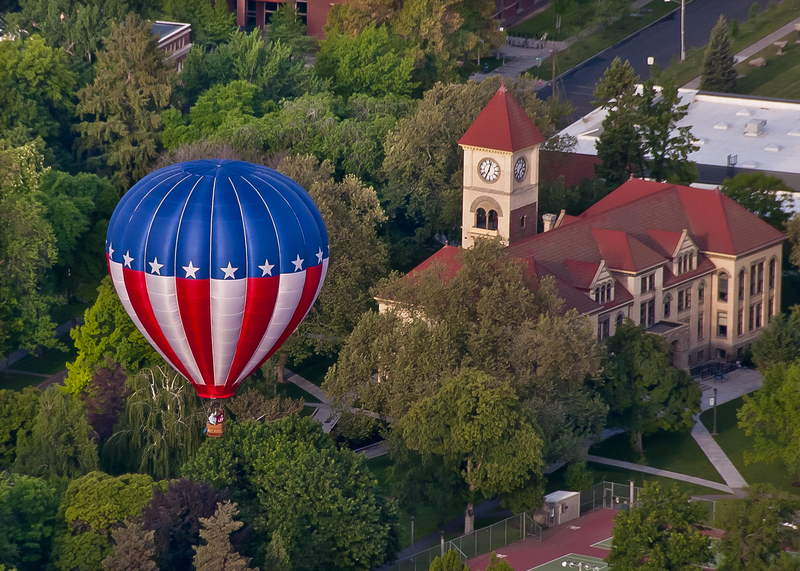 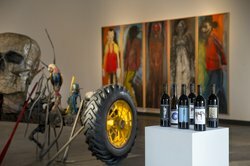 Whether you’re an avid hiker, outdoor enthusiast, foodie or art-lover, Walla Walla has a spot for you.